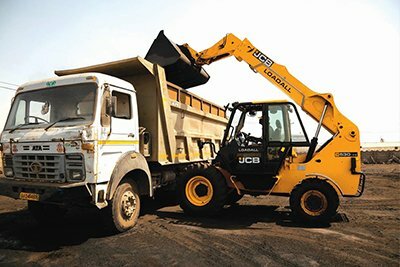 Based out of Dehradun, Uttrakhand, Continental JCB a partnership firm, is an established name in the earthmoving and construction industry. 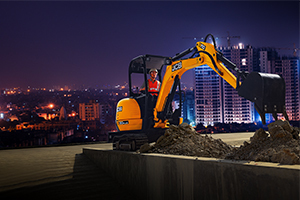 Our well-trained team of specialists makes sure to deliver customers with the finest services, at all times. 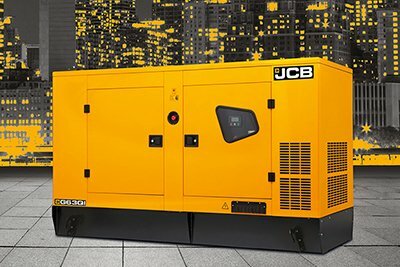 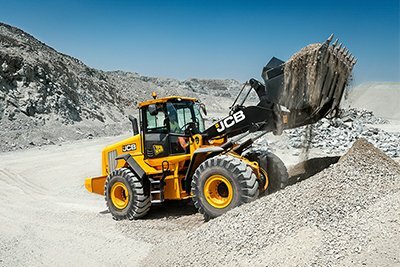 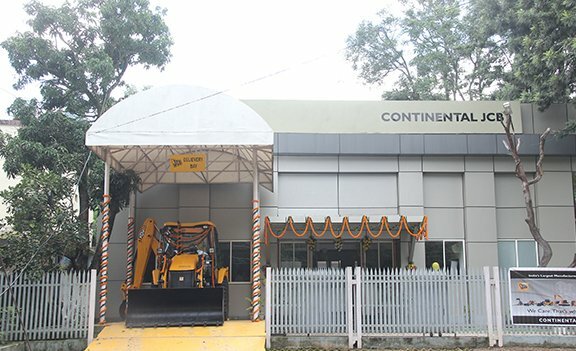 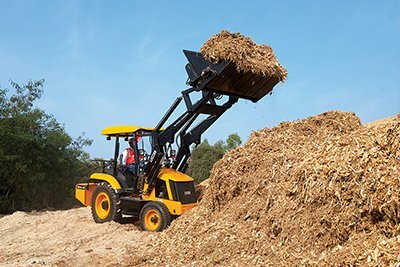 This customer-centric approach has helped Continental JCB to be able to grow as a brand in the city of Dehradun and other cities of operation. 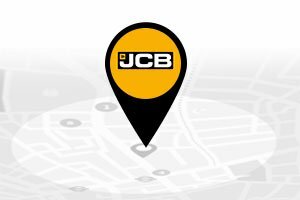 As an authorised dealership of JCB India Limited, our retail outlets are in 10 different locations in Uttarakhand. 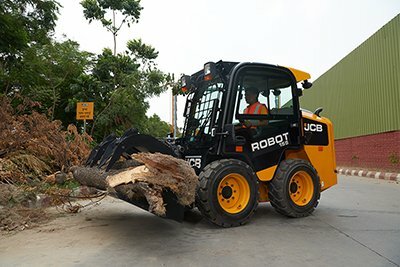 Our major activities are mainly handled from our Head Office at 30, Upper Kuanwala, Haridwar road, Dehradun, Uttarakhand, and our decentralized offices at Dehradun ISBT-ATP, Haridwar, Srinagar, Haldwani, Pithoragarh, Bazpur ,Bageshwar, Kotdwar and Rudrapur. 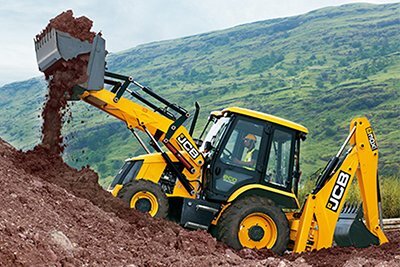 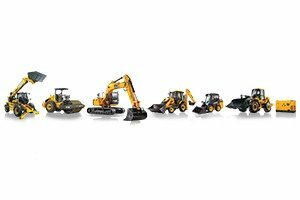 It is our in-depth understanding of the earth-moving sector, committed attitude towards customers, and cooperative working atmosphere for employees that makes Continental JCB a milestone brand in the space of construction industry. 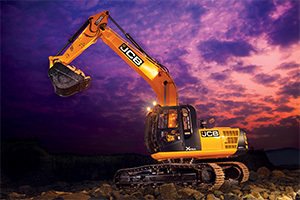 Copyright 2019 © Continental JCB. 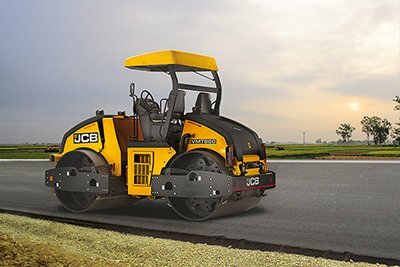 Haridwar Road, Dehradun, Uttrakhand . 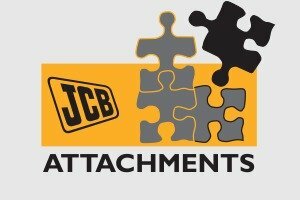 We are also present in Haridwar, Haldwani, Pithoragarh, Bageshwar, Srinagar, Uttaranchal, Kotdwar, Champawat.